Express Employment Professionals is one of the top employment agencies and staffing companies throughout the world. We work to aid people in their local job search in Ocala, FL and provide workforce solutions to small and medium-sized businesses throughout our community - day in and day out. Express Ocala provides a full range of employment opportunities that include full-time jobs, temporary jobs, and part-time jobs in a wide range of workforce industries, including Professional, Light Industrial, and Office Services. Our Express office is a locally owned and operated full-service Ocala staffing agency that continues to exceed expectations by providing services to companies in our community while also helping Job Seekers find employment opportunities. We recruit our candidates locally when possible, which has proved to show strong attendance rates and high conversions of temporary to full-time employment offers made to our Associates. We offer a variety of job options to our Associates including one day assignments, temporary positions, evaluation hires and direct/professional placements. Our team here in Ocala, FL is committed to recruiting, screening and placing only the most qualified candidates in our area. Combine our central location with the local recruiting efforts made - and it's easy to see the value of our tremendously competitive advantage! Have you found employment or employees with our Express Ocala office? Express Ocala has all of the resources to properly match you with local jobs hiring that will fit your skill set, desires and abilities - from starting a new career, to re-entering the workforce or supplementing your income. Express can empower you to find a job that meets your needs, whether that be office staffing, executive recruitment or the warehouse! Full time jobs, part time jobs and flexible work schedules are available to our Express Associates. And of course, at Express, we’ll never charge you a fee to find jobs in Ocala, FL. Employment opportunities are available through full-time placement and contract staffing. 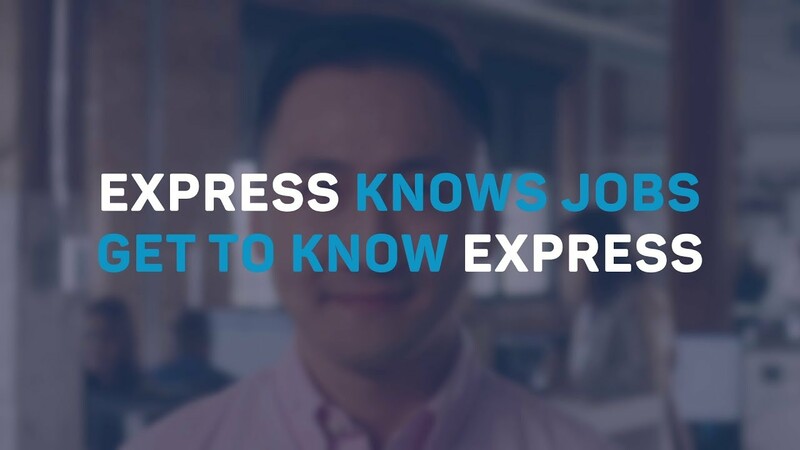 When applying at Express, you can always trust that your personal information will be handled confidentially throughout the entire job search and placement process. Express Ocala will only present you to an Employer once we have received your approval first, and we work very hard to help you meet your employment goals. That’s our guarantee! We work with the top companies in our community that have administrative, commercial, and professional job opportunities to help you find the perfect fit. Plus, when you work with Express, you get so much more than just a job. Finding the perfect combination of skills, experience, and knowledge can be a daunting task for many Employers. Think of the time spent weeding through résumés and calling references for a new employee instead of focusing on your daily business responsibilities and reaching new goals. We understand the importance for companies to find the top quality talent they need, when they need it. Worldwide, Express puts more than 335,000 people to work each year and we are on a mission to put 1 Million people to work annually. 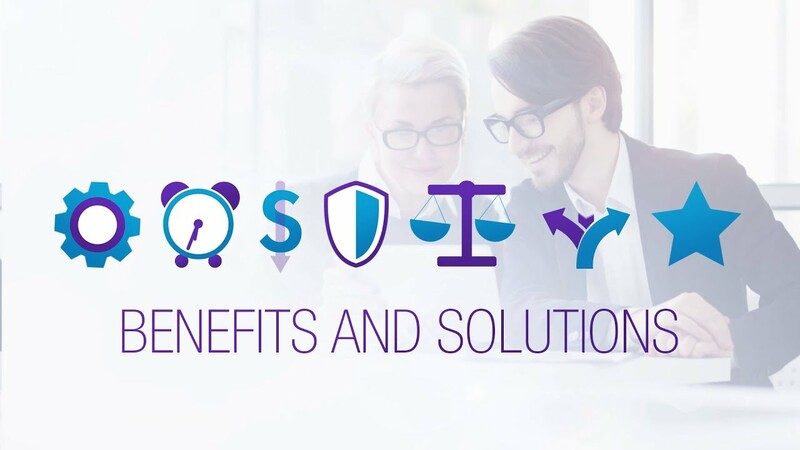 We bring a high level of expertise to our industry including extensive experience in: evaluation hire, temporary staffing in Ocala, FL, professional search, human resources, and we work across a variety of different industries, too! Express Employment Professionals in Ocala, FL offers a well-developed product line including: a full range of staffing options, creative business solutions, and also full-service human resource management options including: short-term/long-term staffing, evaluation hire, professional search, and human resource solutions.